Last week, Earthjustice went to court to defend a 2014 victory that ended the state of Wyoming’s extreme anti-wolf management plan. Wyoming had instituted a “kill-on-sight” policy for wolves in more than 80 percent of the state and allowed one wolf-killing loophole after another in the rest. Among the victims of this policy was of one of Yellowstone’s most famous animal celebrities, 832F, the alpha female of the Lamar Canyon pack. The wolf had been hailed as a heroine in the dramatic success story of gray wolves’ return to Yellowstone. She was the subject of podcasts and was featured in a National Geographic TV documentary. When she was killed, The New York Timeswrote what amounted to an obituary for the wolf. The life of 832F is documented in National Geographic’s Wild Yellowstone series. Earthjustice continues our fight in the courtroom on behalf of wolves, and you can helpgive this incredible species the chance it deserves by urging President Obama to reject any legislation that includes deadly provisions for wolves. 2015 marked the 20th anniversary of the reintroduction of gray wolves to the northern Rockies, and since that time wolves have been under nearly constant threat of losing their protections. 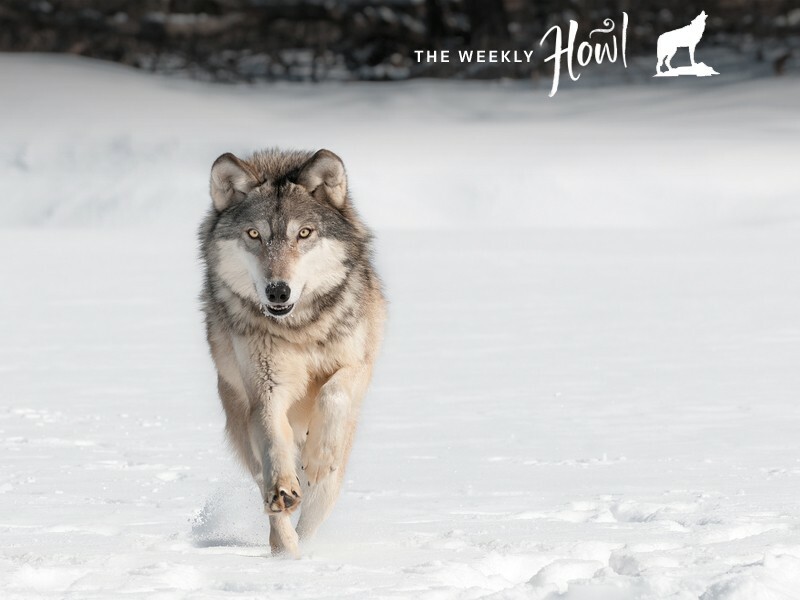 The Weekly Howl provides insights and education about the gray wolf and updates on the status of its protections while celeSourcebrating the iconic species as a vital part of a functioning, healthy ecosystem. Posts ran through the summer of 2015 and resumed in the fall of 2016. The Supreme Court’s Citizens United decision isn’t just bad for democracy, it’s fueling an unprecedented attack on America’s endangered species. Campaign contributions from polluters and other would-be defilers of the environment have been flooding into Congress since the 2010 decision — and apparently these deep-pocketed special interests are getting results. Nowhere is this more apparent than in the steady barrage of attacks levied at endangered species and the Endangered Species Act by congressional Republicans. A new study I co-authored called “Politics of Extinction” reveals that over the past five years, Republicans in Congress have launched 164 attacks on the Endangered Species Act or an average of 33 per year. That’s a 600 percent increase in the rate of legislative attacks on endangered species since Citizens United. By comparison, in the 15 years prior (1996-2010), there were only 69 attacks on endangered species or about five a year. Their campaign shows no signs of letting up. Just seven months into 2015, congressional Republicans have already introduced 66 legislative attacks on endangered species, more than any year since the law was passed, including bills to strip endangered species protections from gray wolves, American burying beetles and other species and bills to undercut the bedrock clause in the law that allows citizens to go to court in defense of imperiled species. The escalation in attacks in recent years corresponds with a massive increase in campaign contributions from the oil and gas industry, big agriculture and other industries that oppose endangered species protections. Between 2004 and 2014, for example, campaign contributions from the oil and gas industry increased from roughly $10 million to more than $25 million, according to OpenSecrets.org. Of course, we can’t ascribe a direct causal link between an increase in campaign contributions and an increase in legislative attacks on endangered species, but the correspondence is compelling. The increase also corresponds to attacks on protections for clean air and water, the EPA, worker safety and a host of other regulations designed to protect public health and safety. The vast majority of bills attacking endangered species have been introduced by Republicans including 93 percent of all attacks over the last 20 years and all 66 of the attacks introduced this year. 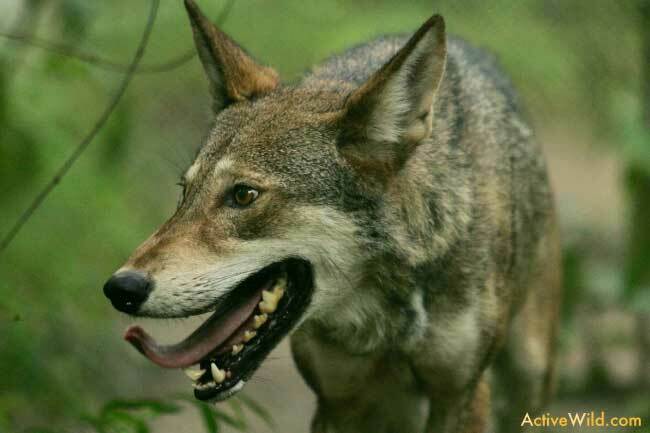 Since 2011, five Republicans, who have received millions of dollars in campaign contributions from special interests opposed to Endangered Species Act protections, stand out for having introduced dozens of bills to weaken protections for endangered species, including Rep. Ken Calvert (R- Calif.), Sen. Mike Lee (R-Utah), Rep. Don Young (R-Alaska), Sen. John Cornyn (R-Texas) and Rep. Rob Bishop (R-Utah). In total, these legislators are responsible for 25 percent of legislative attacks on endangered species in the last five years. In their zeal to please their special interest benefactors, these five legislators are deeply out of step with the American public. Polls consistently show that most Americans support protection of endangered species, including a solid majority of conservatives. 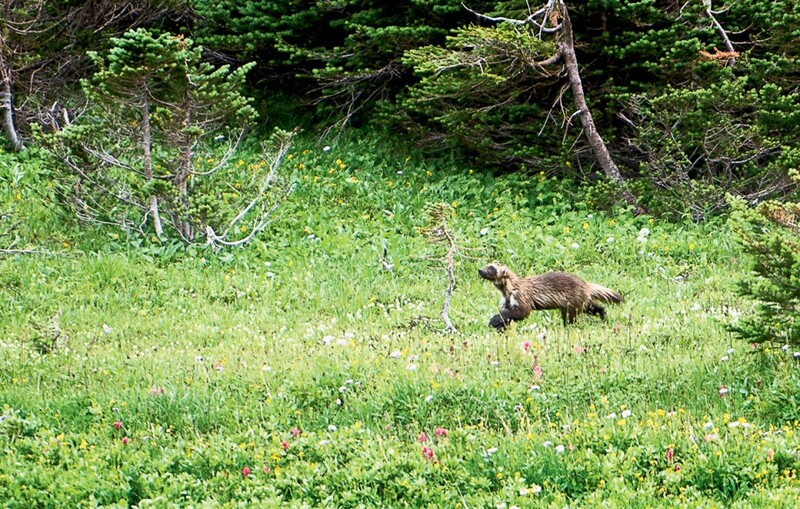 So far only three legislative attacks on endangered species have passed. 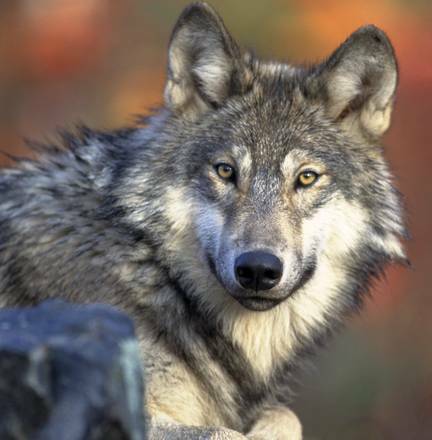 The first was a rider on an omnibus appropriations bill that delisted wolves in Montana and Idaho passed in 2011, which has allowed more than 1,600 wolves to be killed in the two states since. The other two were approved as riders on must-pass spending bills in 2014. One allowed for trophy hunting and importation of three African animals — scimitar-horned oryx, addax and Dama gazelle. The other prohibited the U.S. Fish and Wildlife Service from expending any resources to protect three seriously imperiled grouse: the greater sage grouse, the bi-state population of greater sage grouse in California, and Nevada or the Gunnison sage grouse. The use of riders on unrelated must pass spending bills has become an all too common practice in Congress to pass unpopular legislation without the sunshine of public debate. Our report documented that a third of all the bills seeking to undermine protections for endangered species introduced since 2011 were riders, including 31 pending in Congress right now. There is a real danger that some of these riders will slip through in the inevitable back room deals that occur when Congress is trying to pass a budget. Riders like the ones already passed don’t just harm individual species like gray wolves or sage grouse, but erode the integrity of the Endangered Species Act itself, which was fundamentally written to tip the scales back in favor of wildlife on the brink of extinction. The Act’s ability to save species from extinction is severely undermined if deep-pocketed special interests can intercede whenever protections for species become inconvenient and get those protections removed or weakened. And even the bills that don’t pass have a chilling effect on the U.S. Fish and Wildlife Service, which is responsible for implementing the Endangered Species Act. 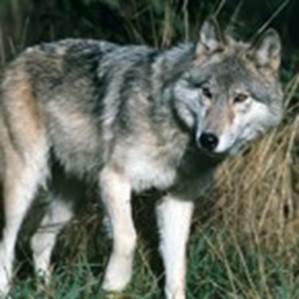 It hardly seems a coincidence that the agency has withdrawn or weakened protections for several of the species that have come under attack from Congressional Republicans, including the American wolverine, dunes sagebrush lizard and bi-state population of sage grouse, which all had proposed protections withdrawn, and the lesser prairie chicken and northern long-eared bat, which were protected, but with special rules that created gaping loopholes for harmful industrial activities to continue, such as logging, mining and oil and gas drilling. The dramatic increase in legislative attacks on endangered species in Congress, despite broad public support for the Endangered Species Act, provides yet another example of the degree to which unregulated campaign contributions fostered by Citizens United is perverting our democracy and leading to distressing outcomes for the environment and public health and safety. If we are to save endangered species, we must get special interest money out of politics.